San Antonio Medical Center Laser Scanning. 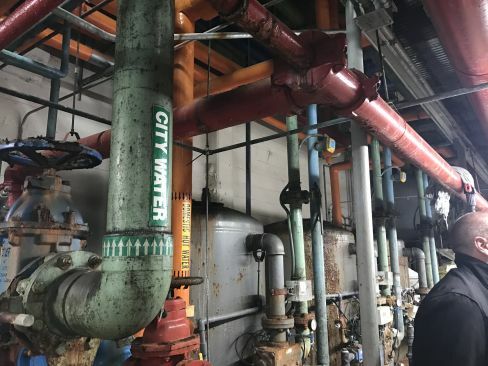 The central plant of the Methodist Specialty and Transplant Hospital was due for an update with the current equipment being several decade old. 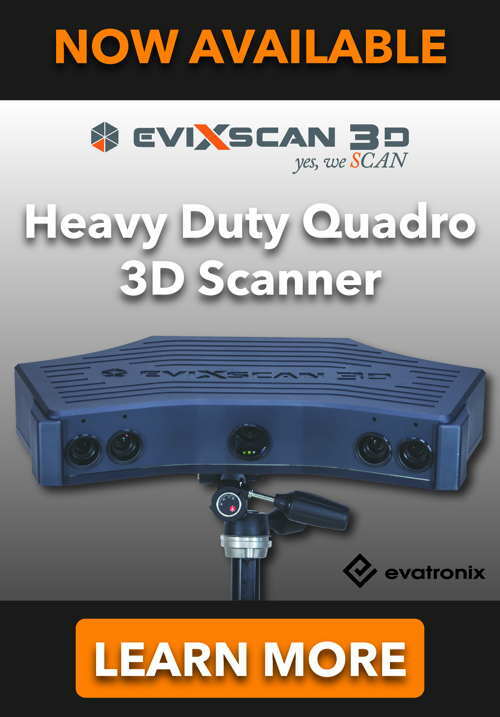 An update in 3D was required in order to assess the current layout of the equipment with precise measurement. The best way to obtain an as built model for the old structure would be through laser scanning. Arrival 3D was called in to do the scanning. The scans were needed in full color with enough density to provide its own visual reference. 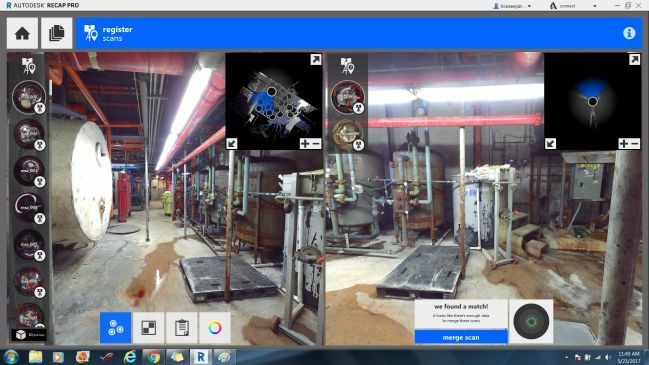 External and internal scanning was done for the central plant. It took 2 full business days to produce almost 100 individual colored scans. Autodesk Recap was then used to register and align all 100 scans together. 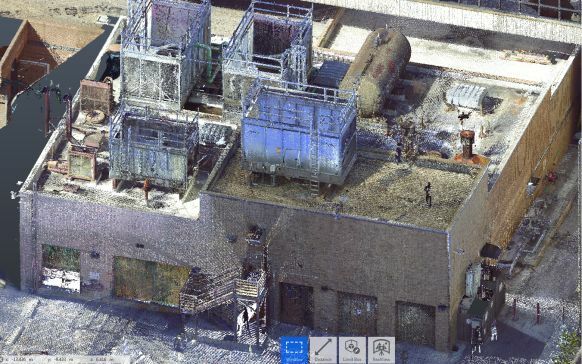 The scan would produce a real time image of the scan area in point clouds. The format was delivered in the original rcp file and another unified version of the rcp file. The format delivered can be changed into the clients preferred format. The result was delivered in 5 business days. Recap registration of the laser scans. The result in point clouds. The scanning turn out very successful and the clients were pleased with the result.